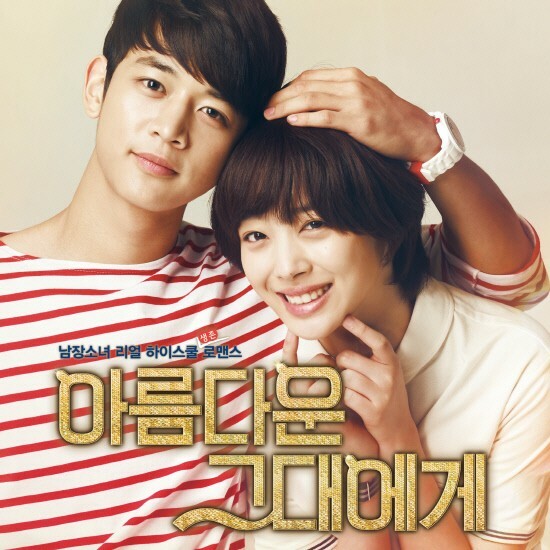 Another thing that lures me to the drama besides their good-looking artists is their OST. My top two favorite songs from the drama was both sang by SM artists as well, which is not surprising. Title as follows: Butterfly by the Jung sisters: Jessica of SNSD and Krystal of f(x); It's me by Sunny of SNSD and Luna of f(x). 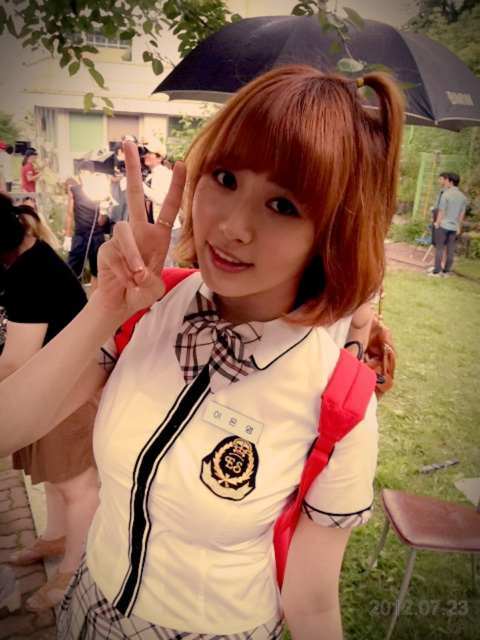 Butterfly has the same cheerful vibes of the jpop song: Peach which was used by the japanese version of Hana Kimi. While It's Me is a mellow dramatic song perfect for romantic scenes of Paul John and JC. 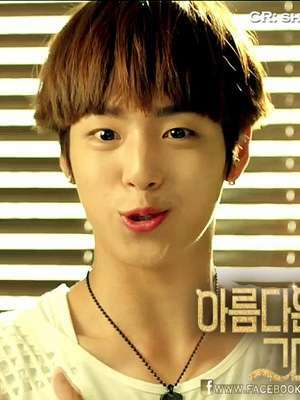 However I like Lyndon better, he is sweet, cute and funny! 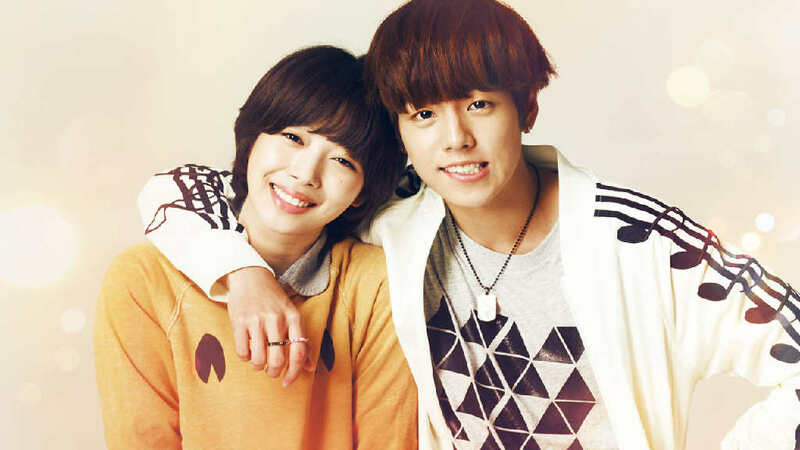 Sorry for being biased towards Lee Hyun Woo here but Sulli and him looks good together as well, ne? [J] Deo isang gamchul su eobseo geu maleul jeonhaejwo butterfly~!